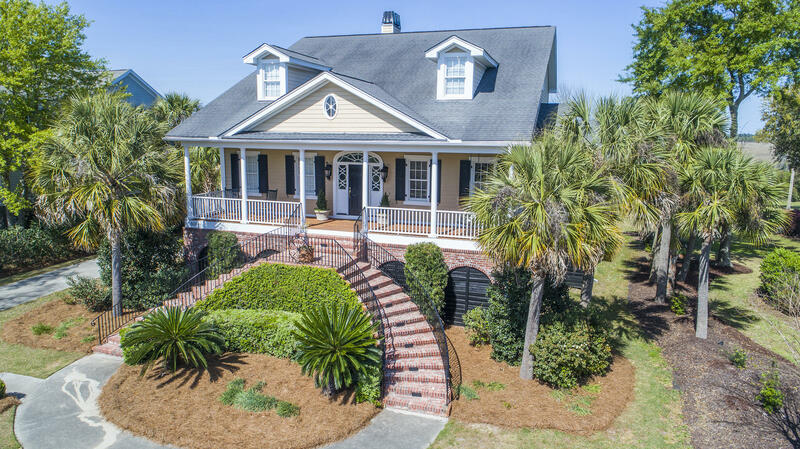  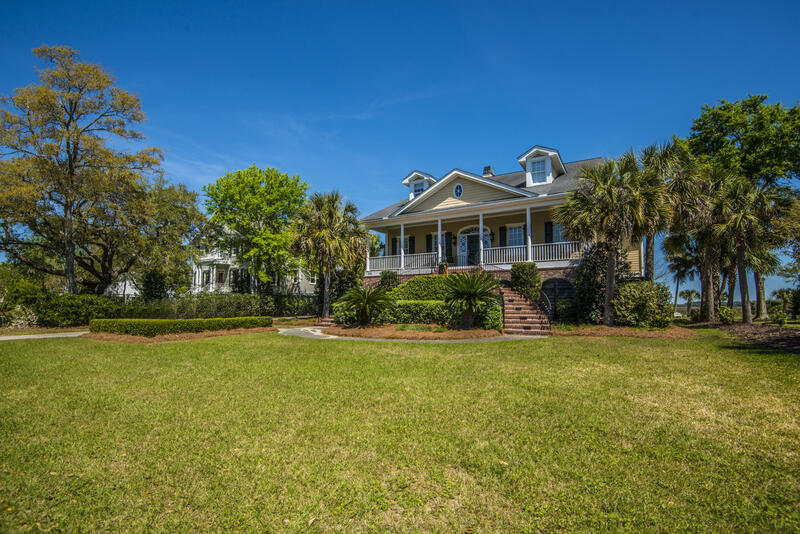 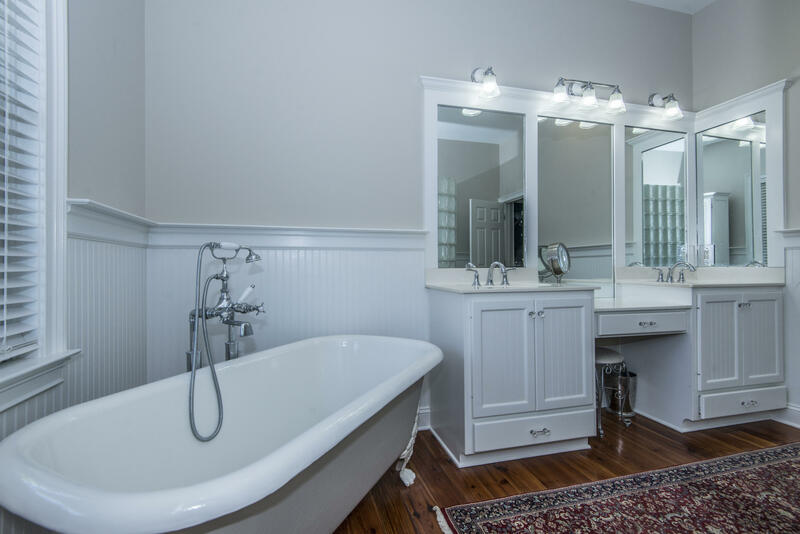 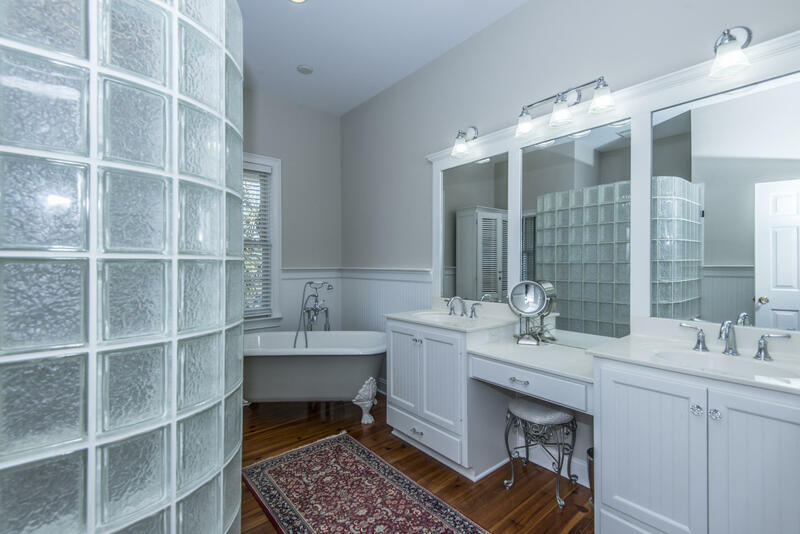 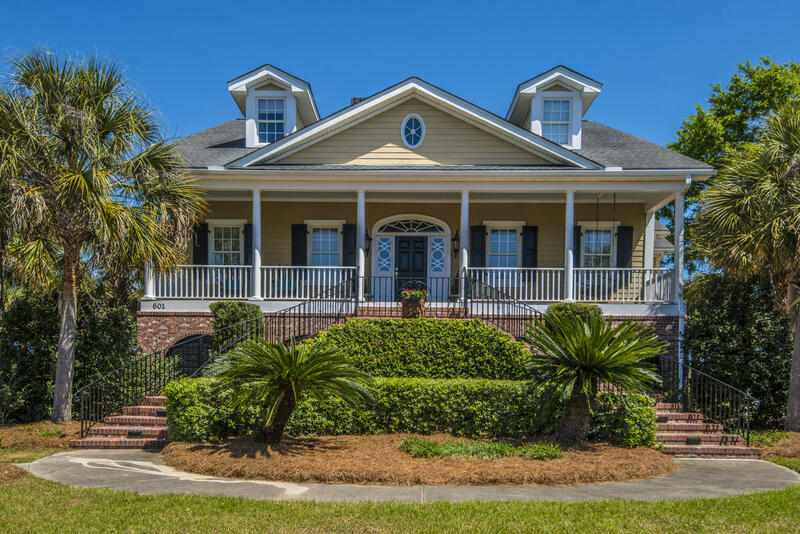 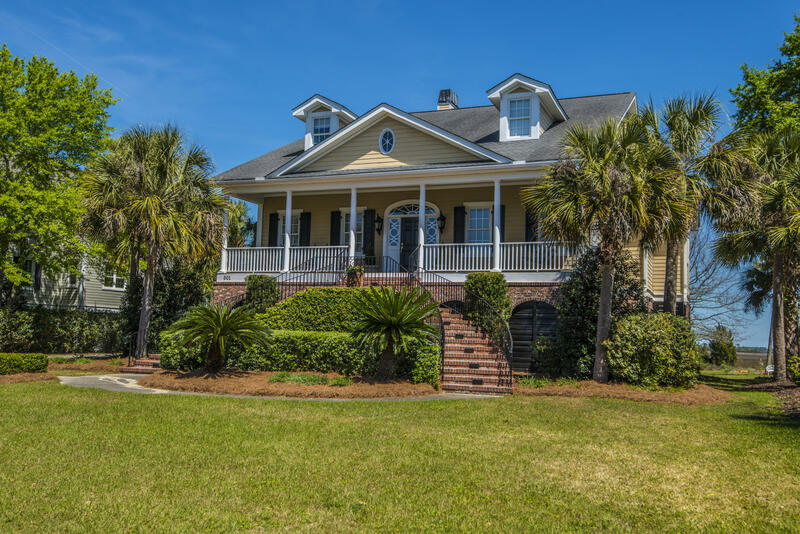 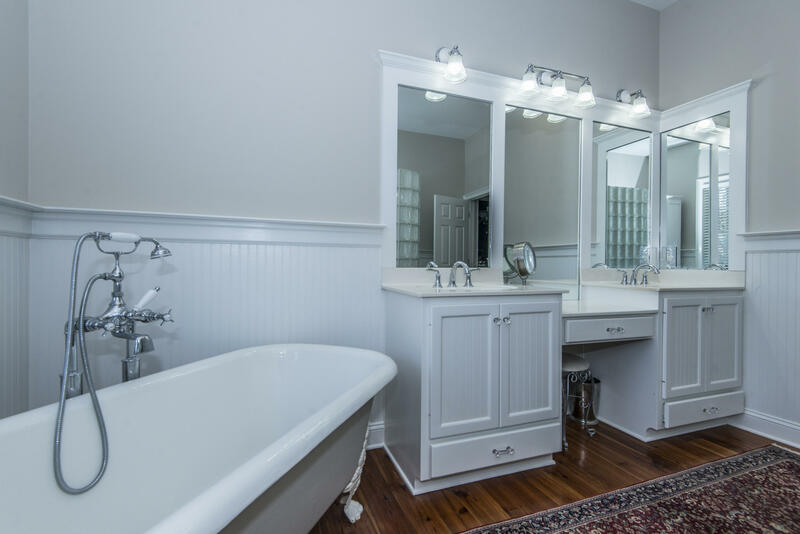 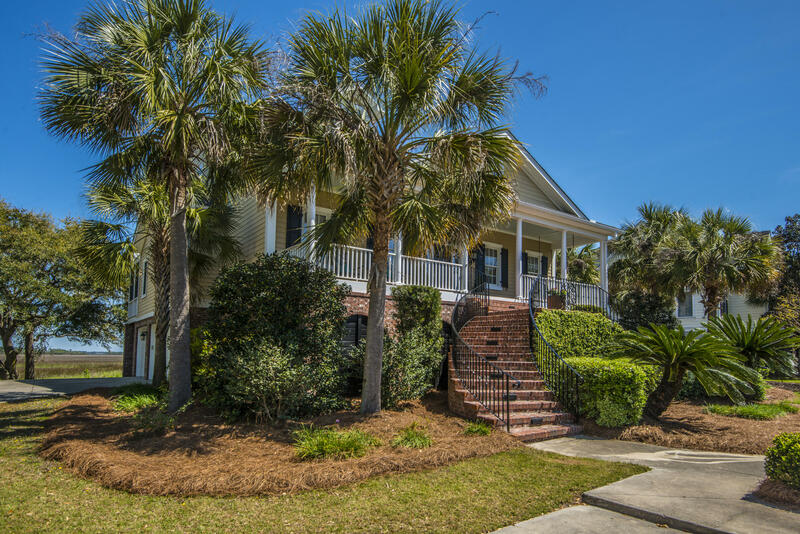 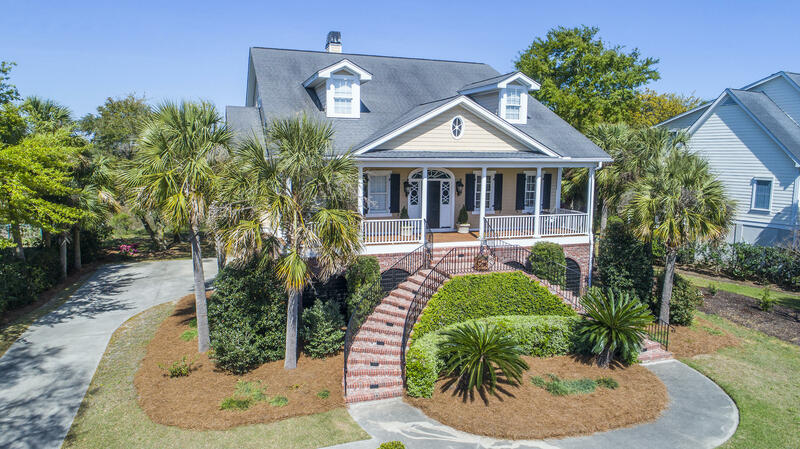 This elegant Traditional Plantation Style home displays true Lowcountry charm. 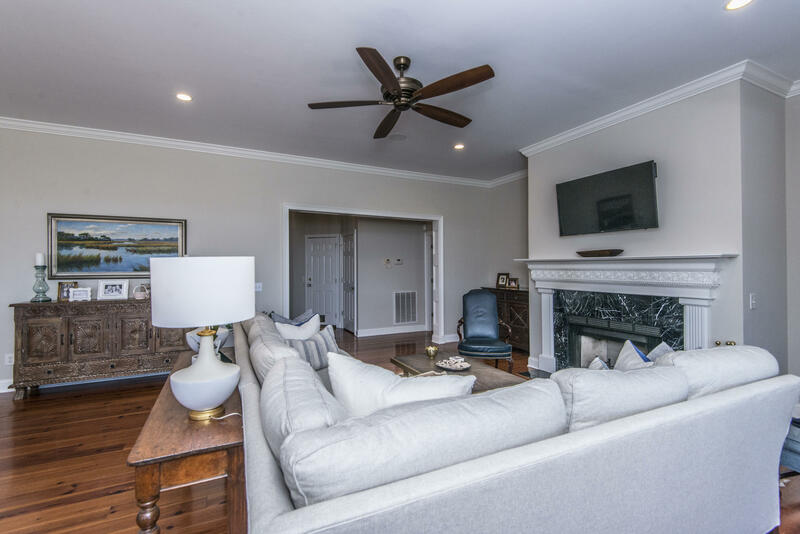 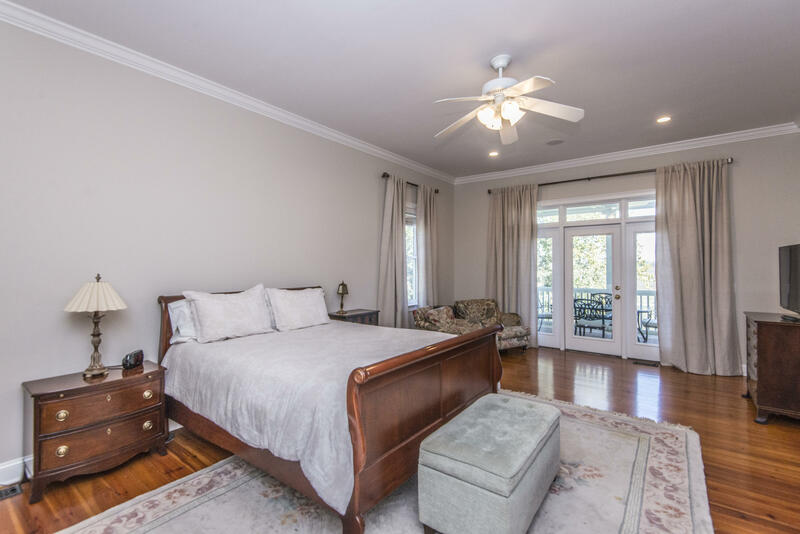 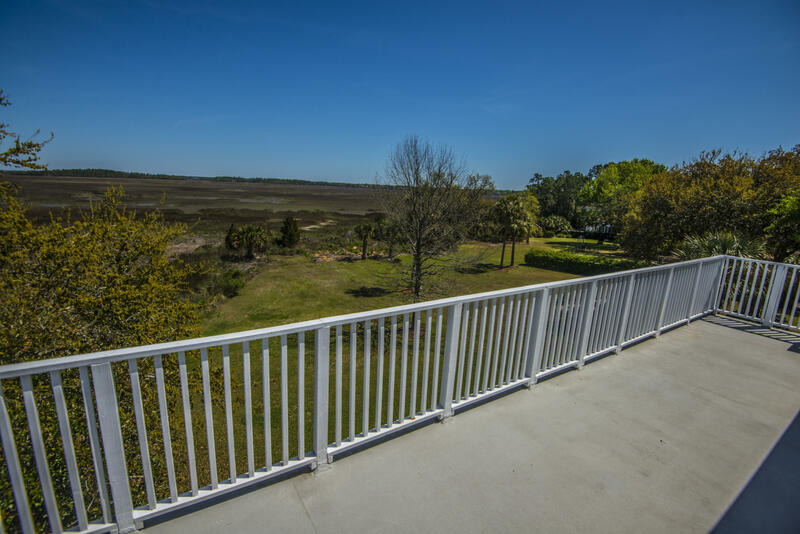 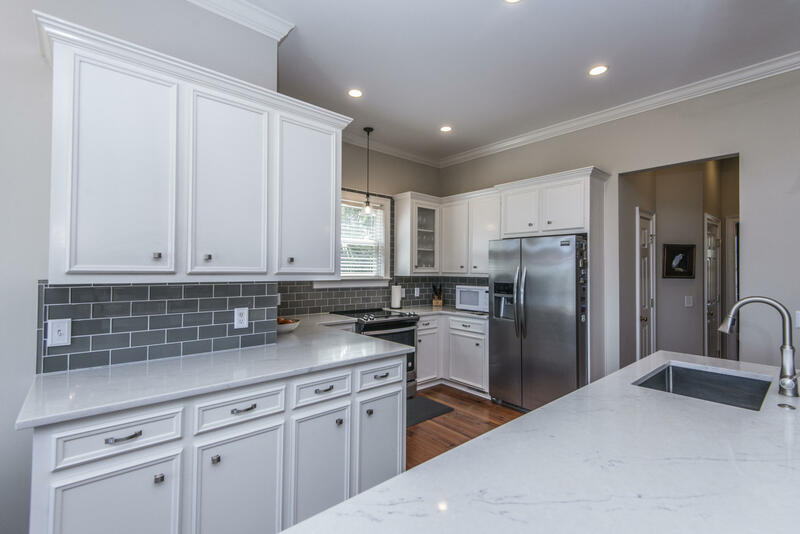 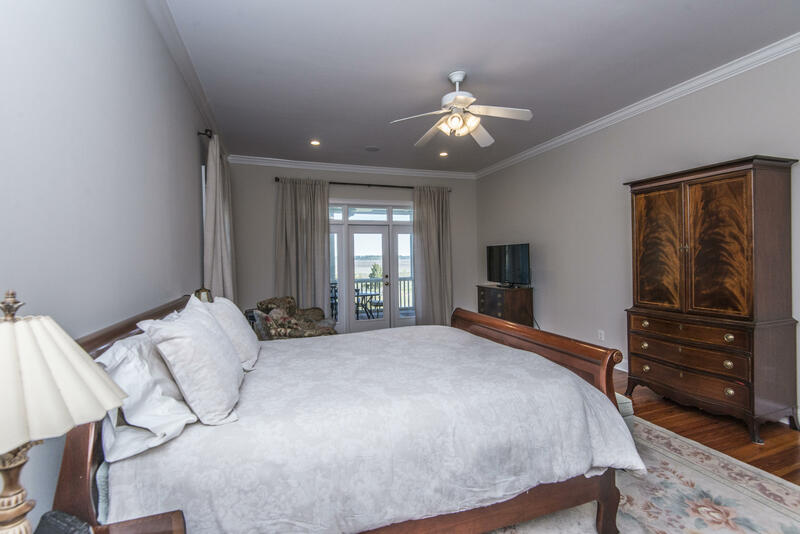 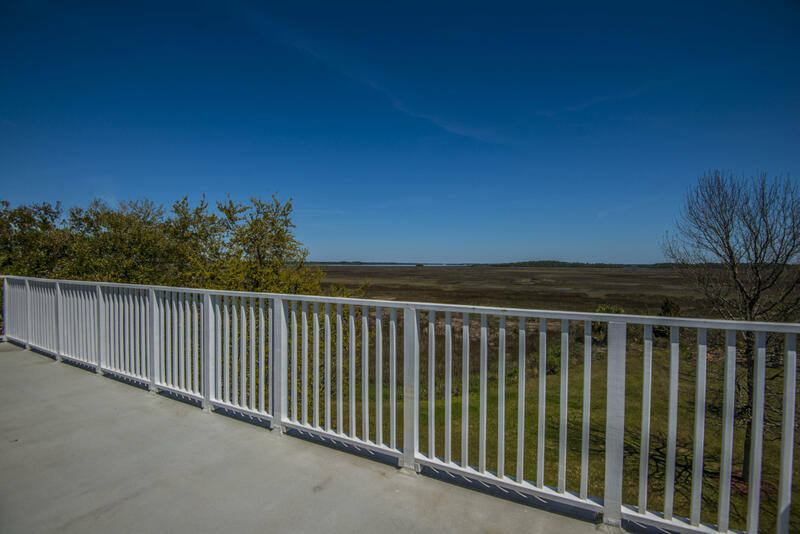 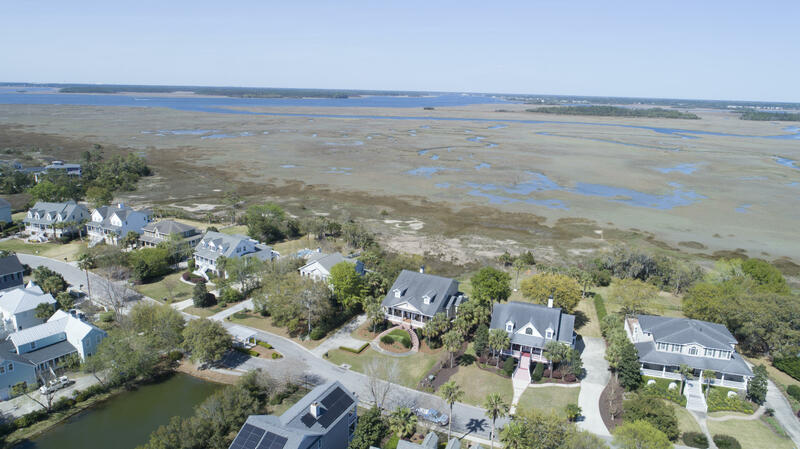 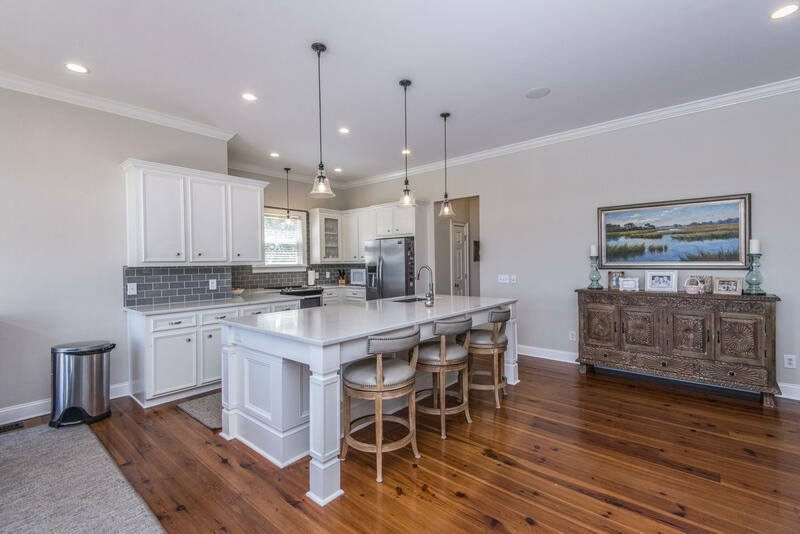 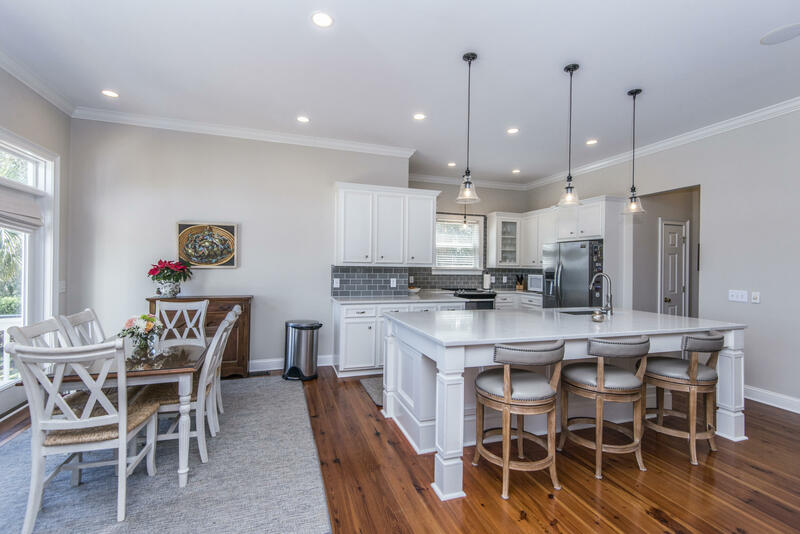 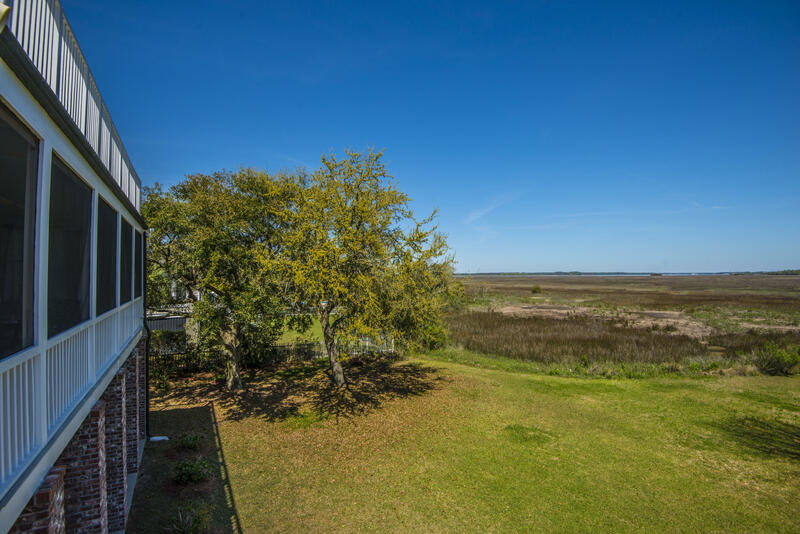 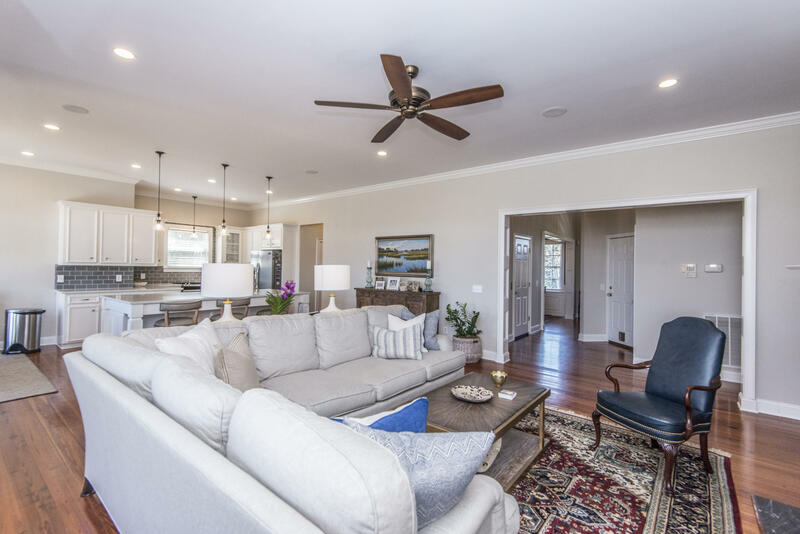 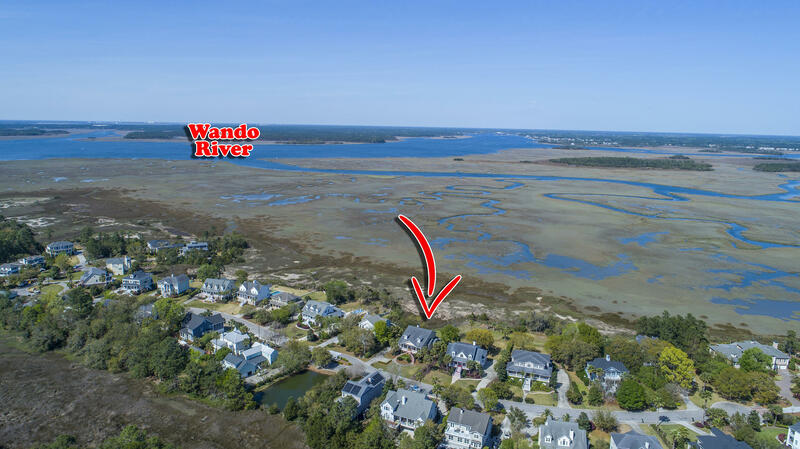 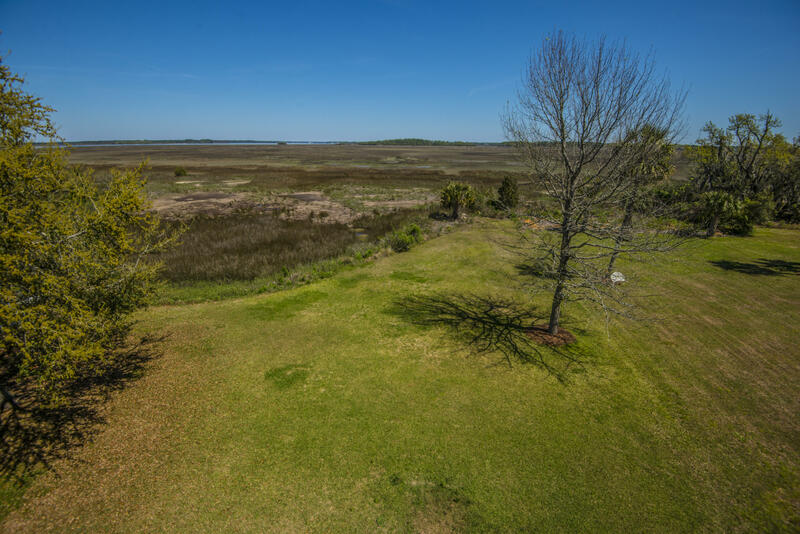 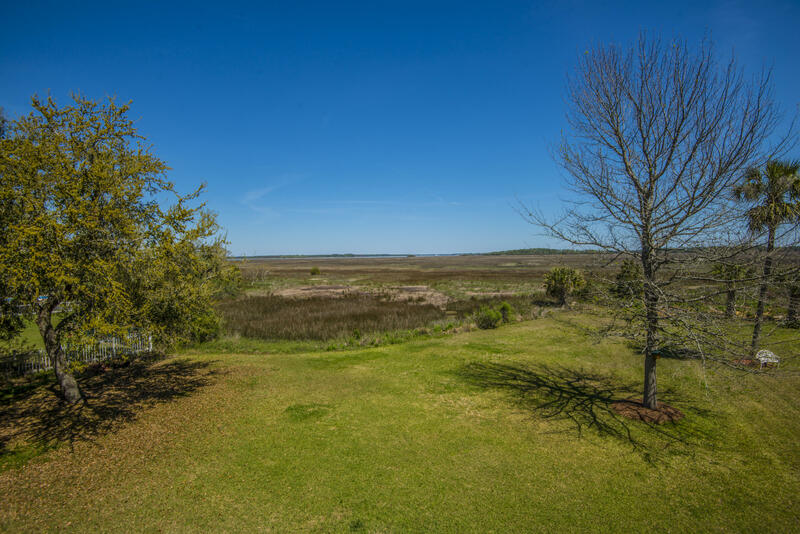 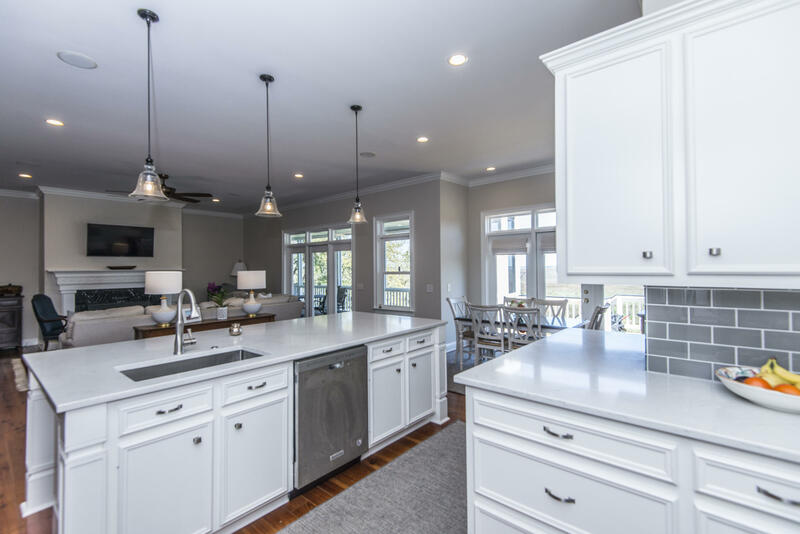 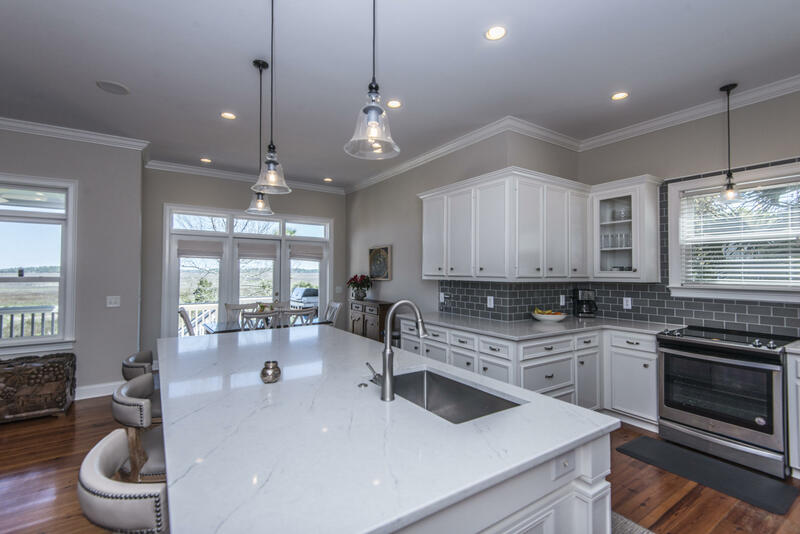 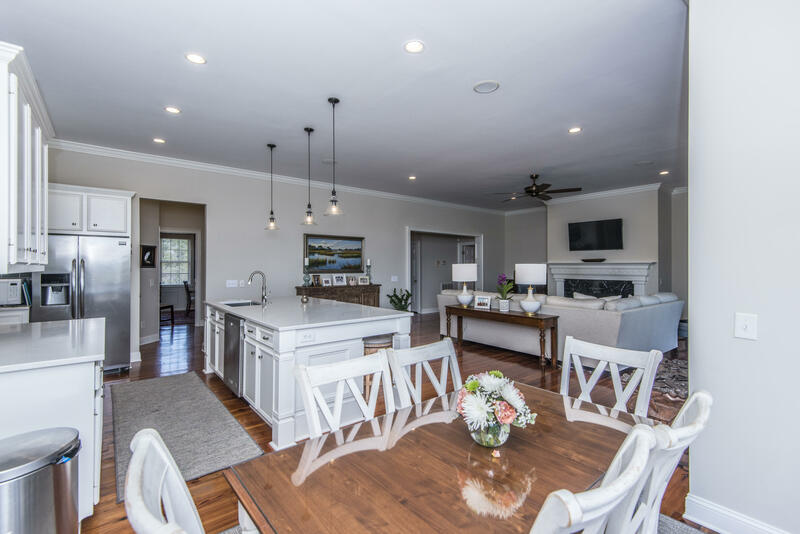 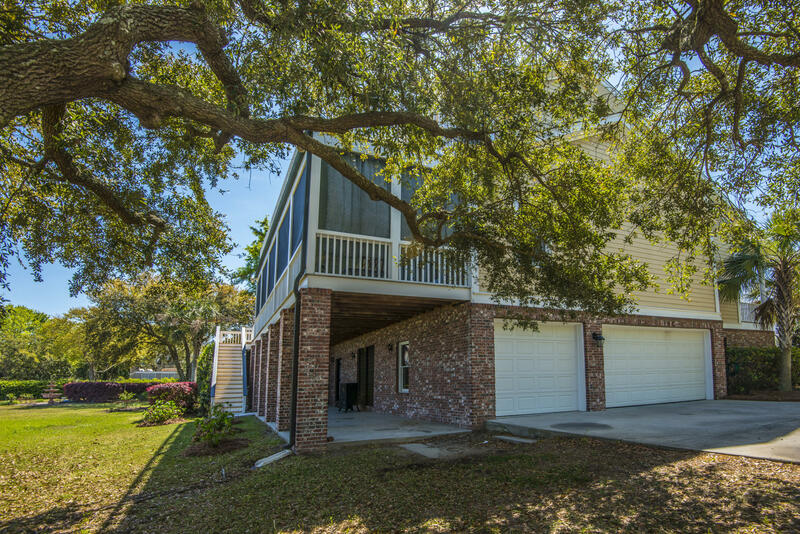 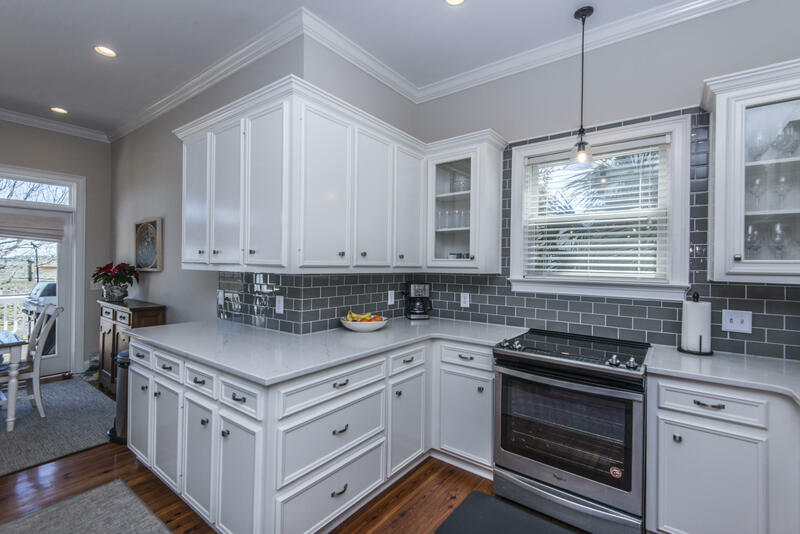 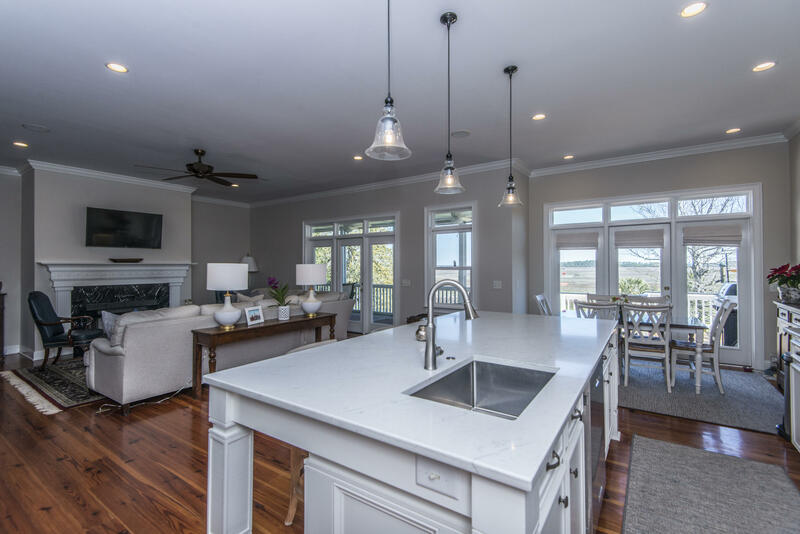 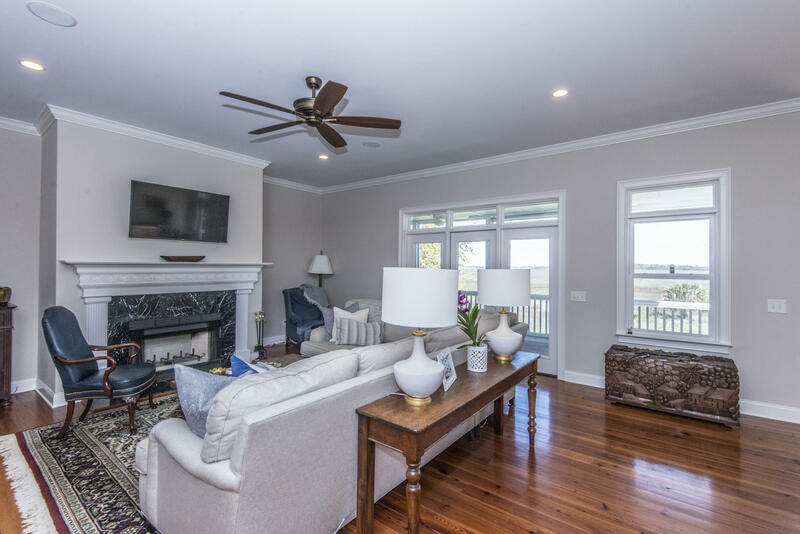 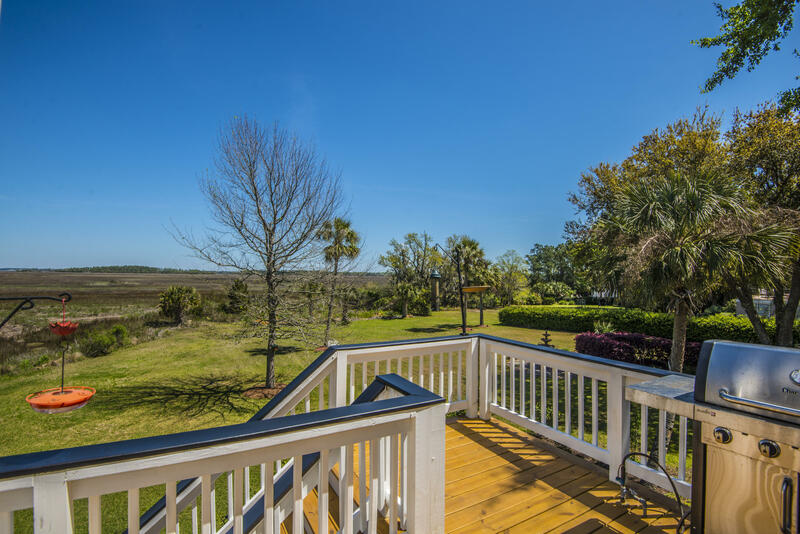 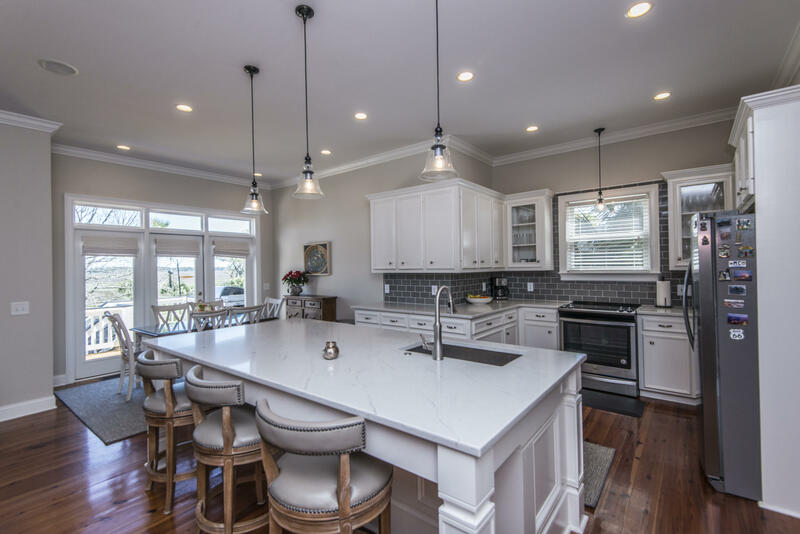 This 4bedroom, 3.5 bath rests on just over half an acre providing breathtaking views of the marsh andWando River. 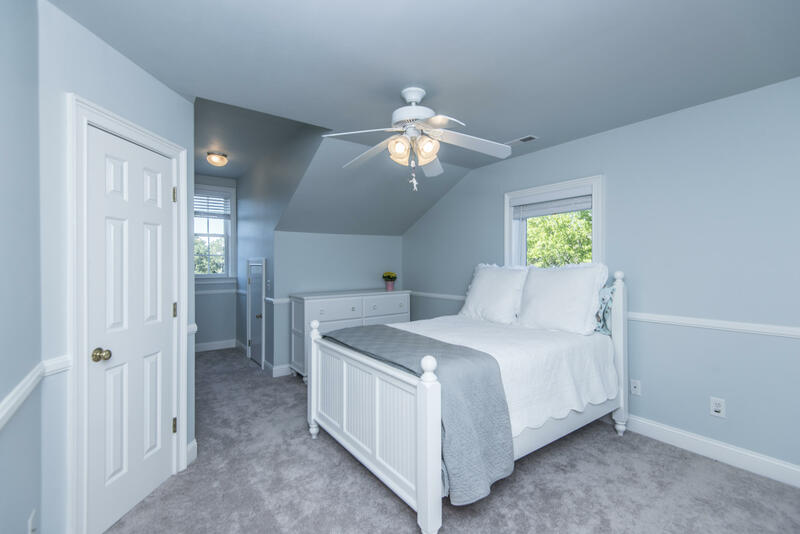 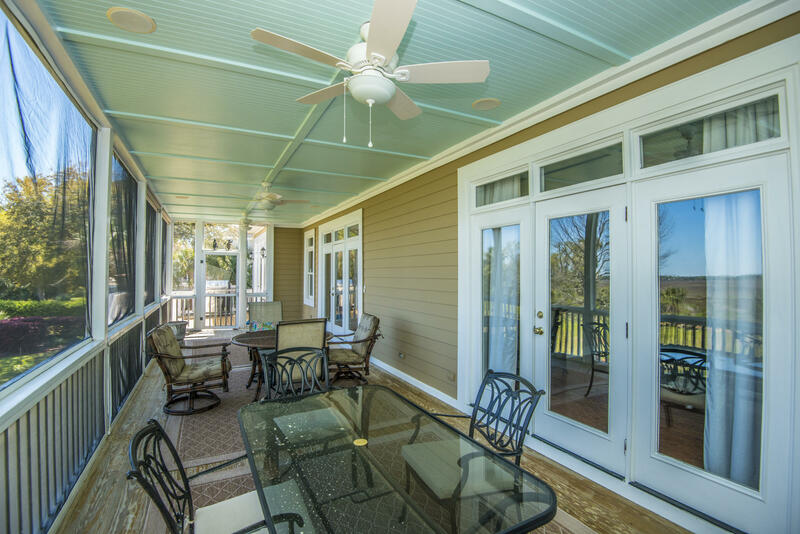 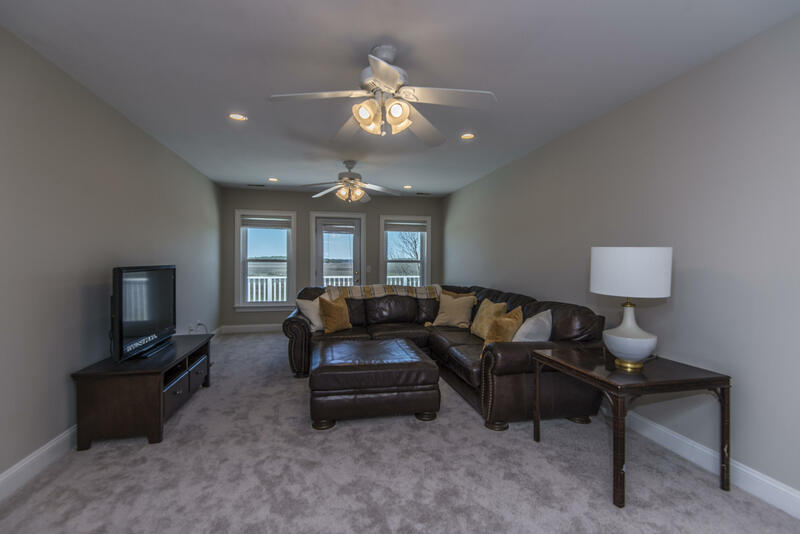 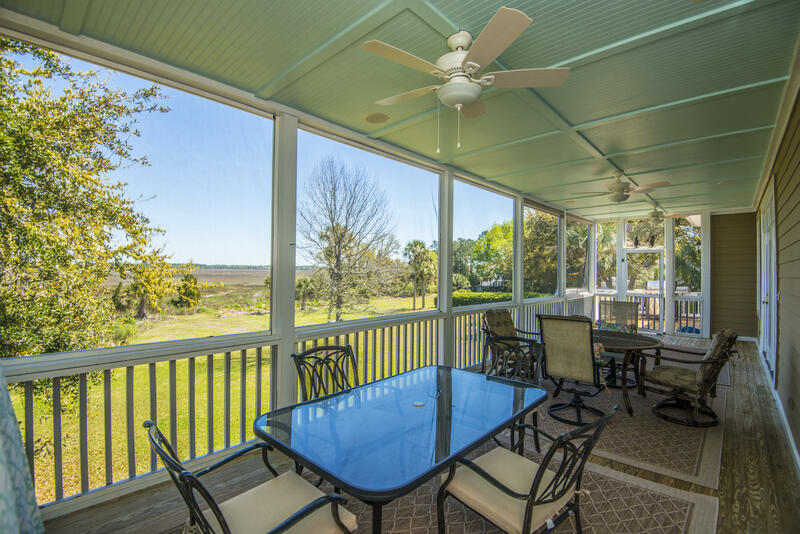 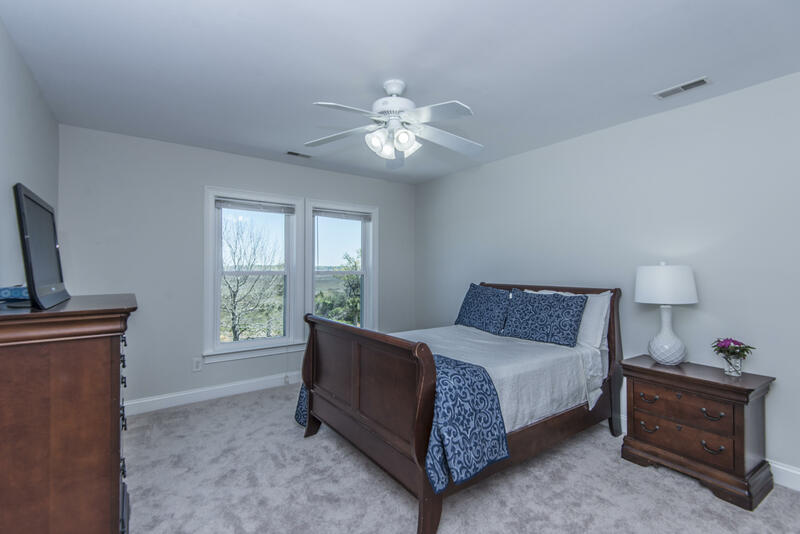 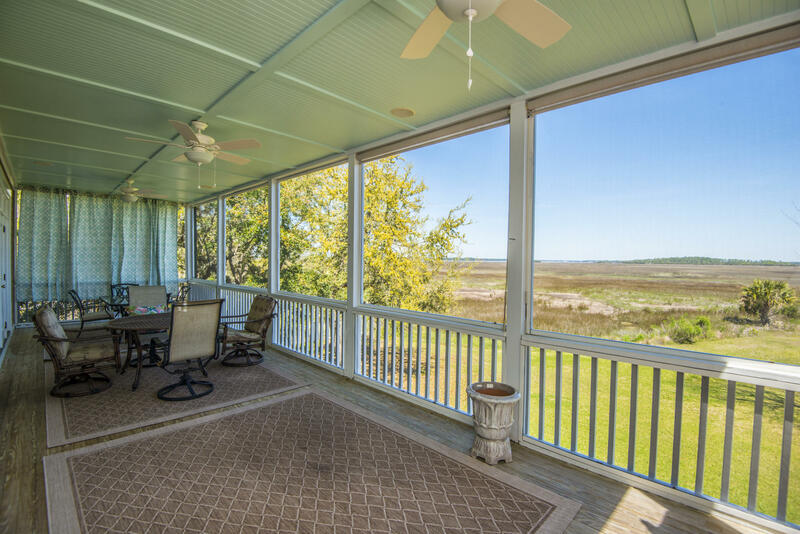 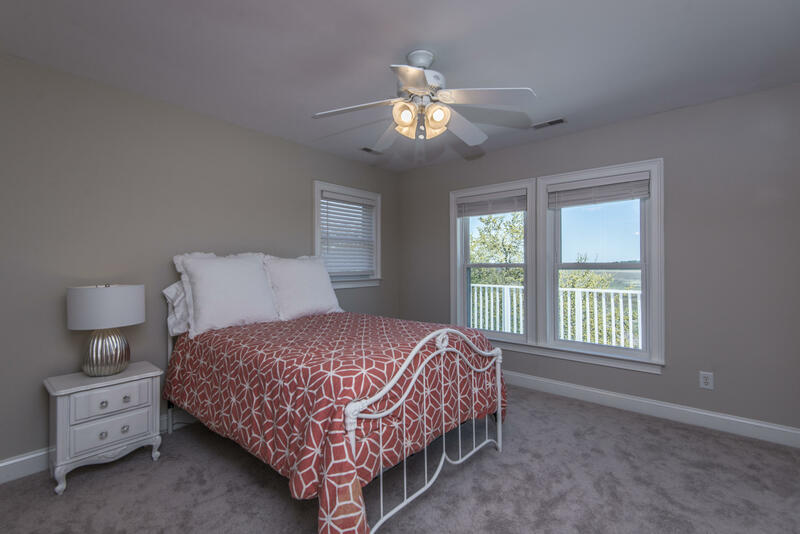 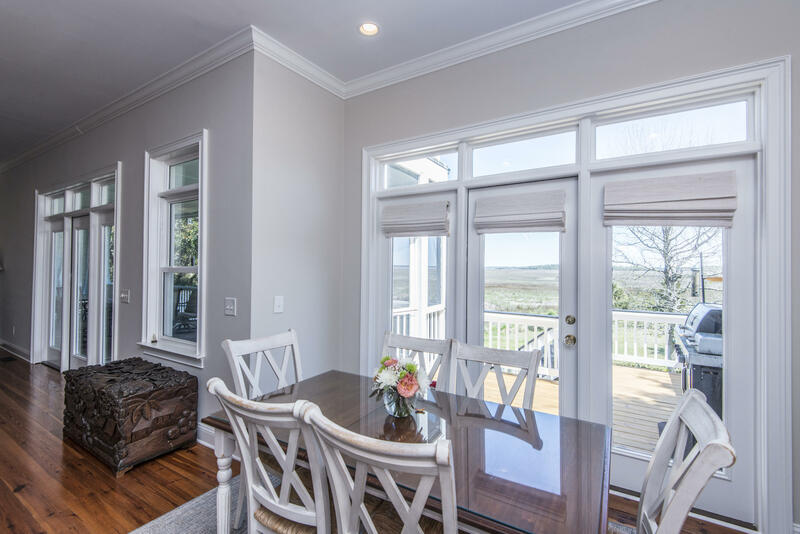 Sit on the screened porch or deck areas and enjoy the quietness of the marshwhile viewing the amazing colorful hues nature has to offer. 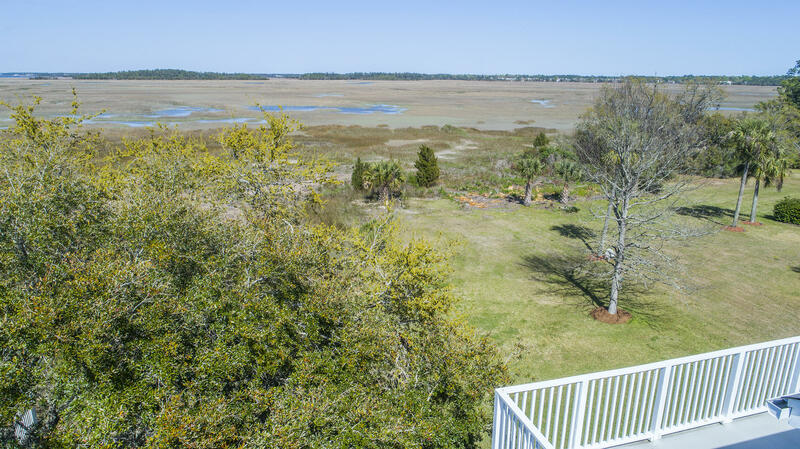 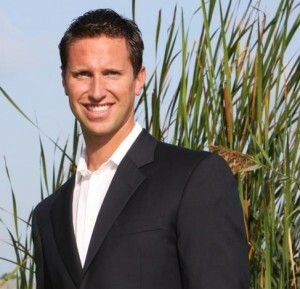 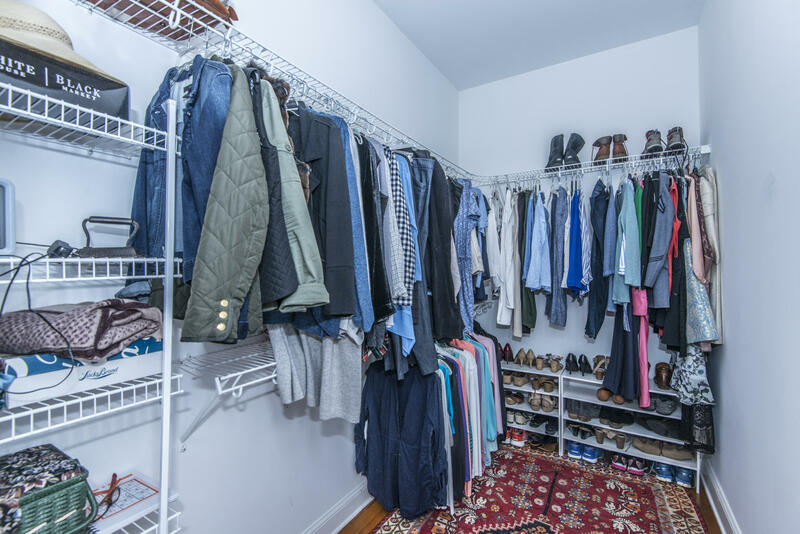 Your own back yard is yourplayground with the ability to kayak, fish, paddle board, etc. 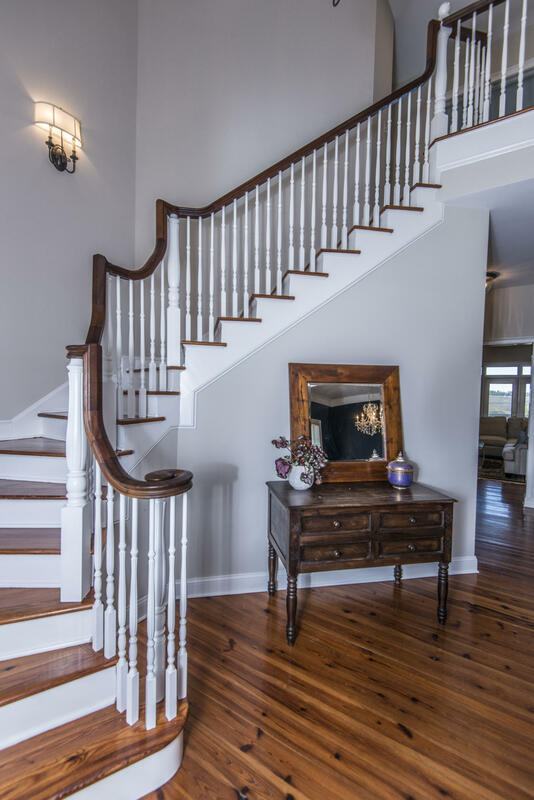 A grand stair case with wroughtiron railings lead you to a full front porch. 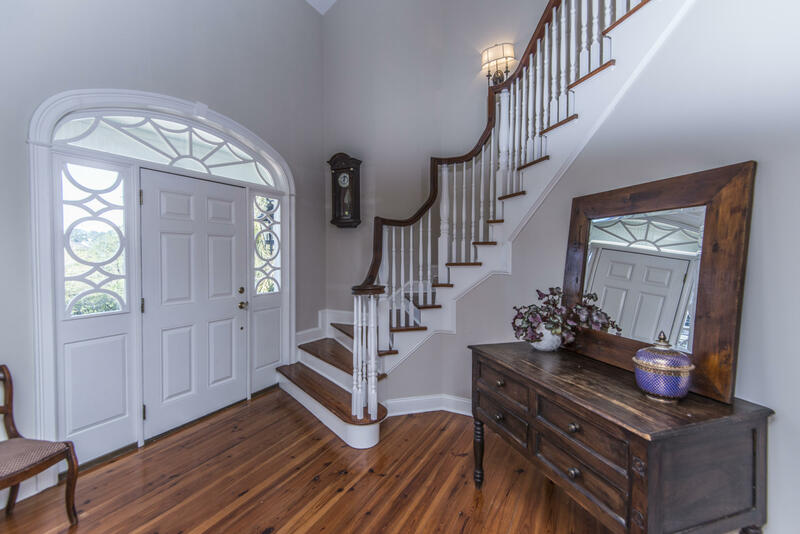 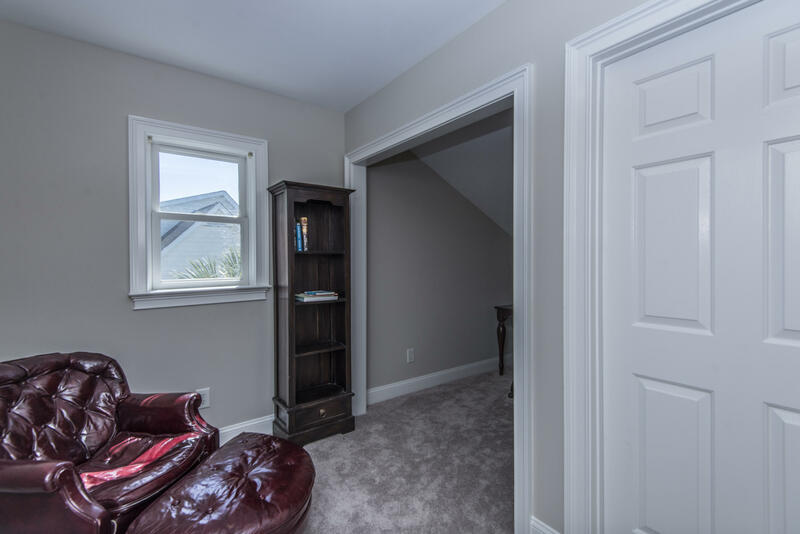 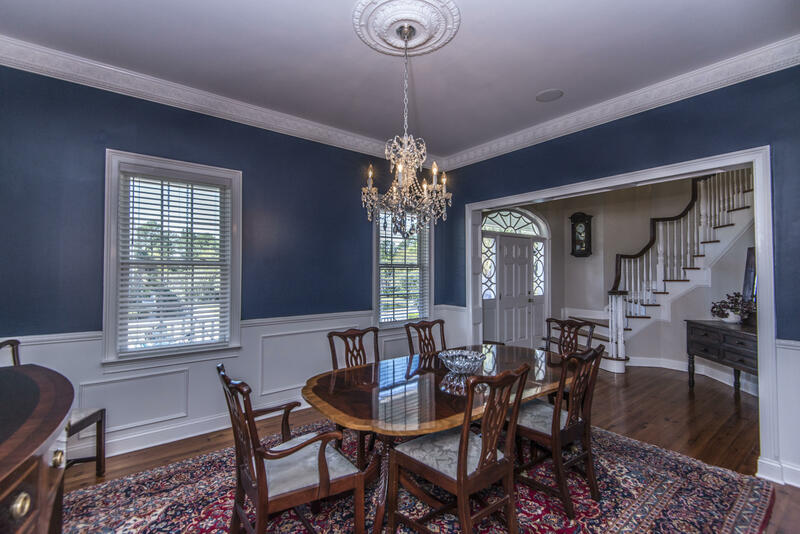 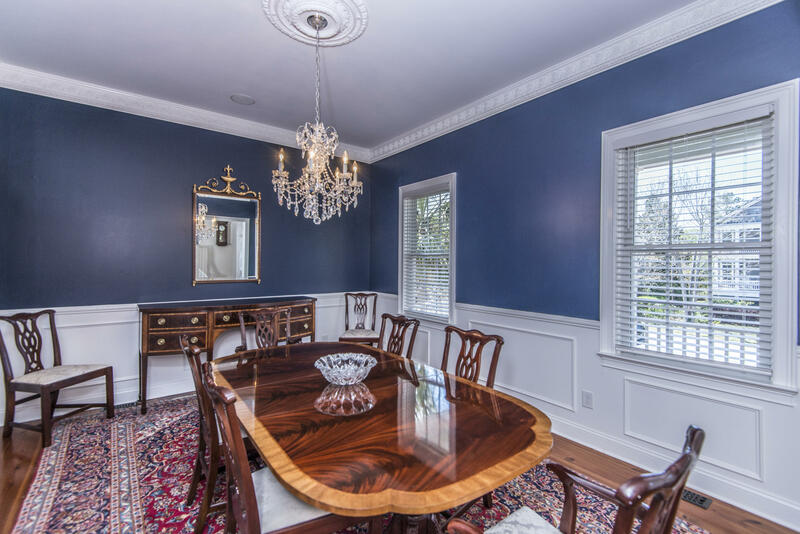 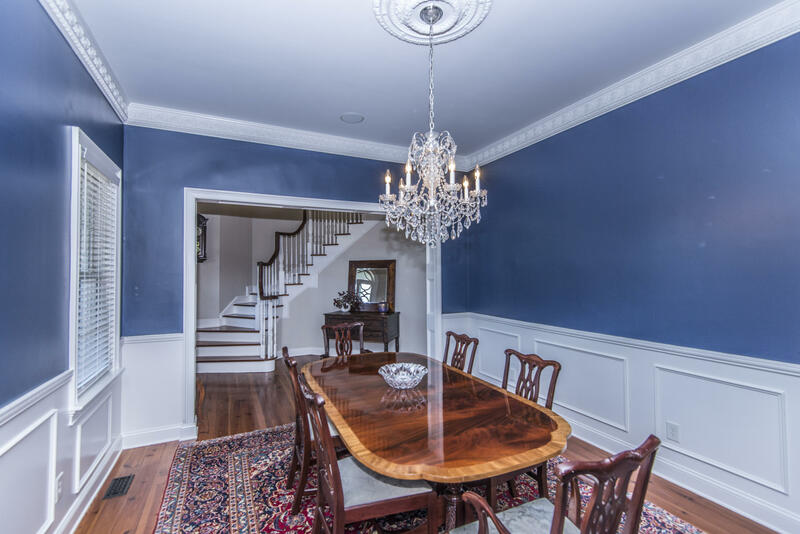 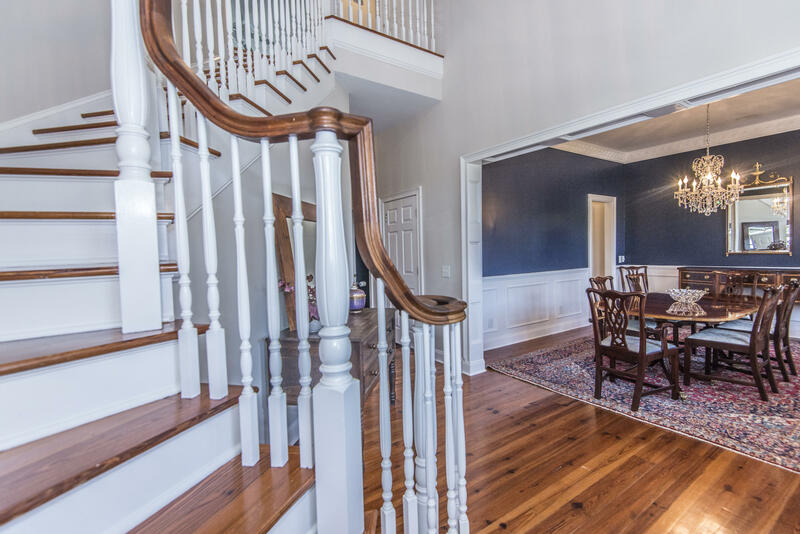 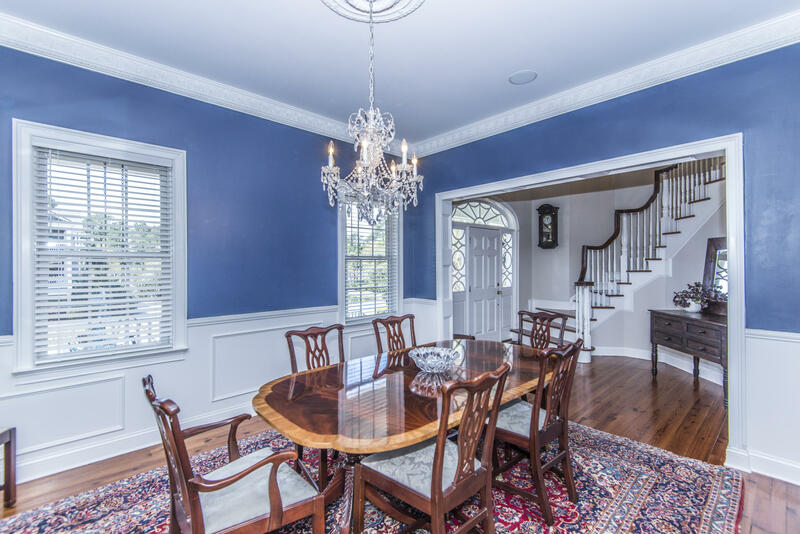 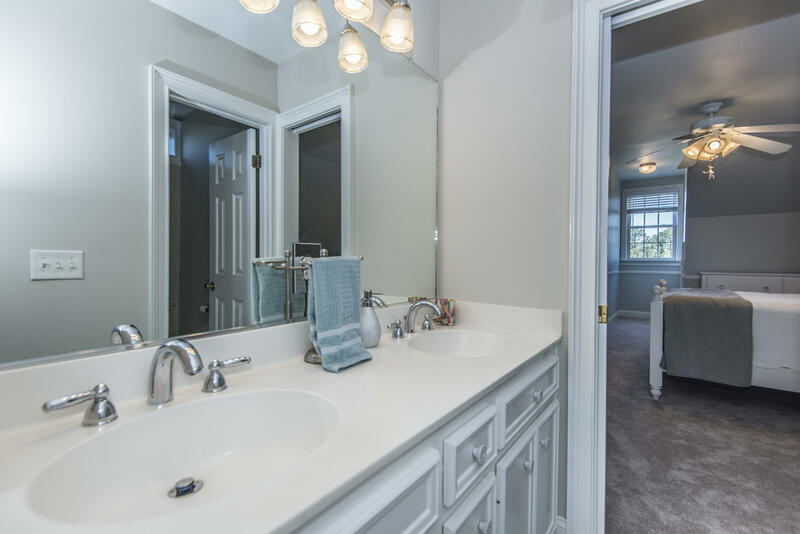 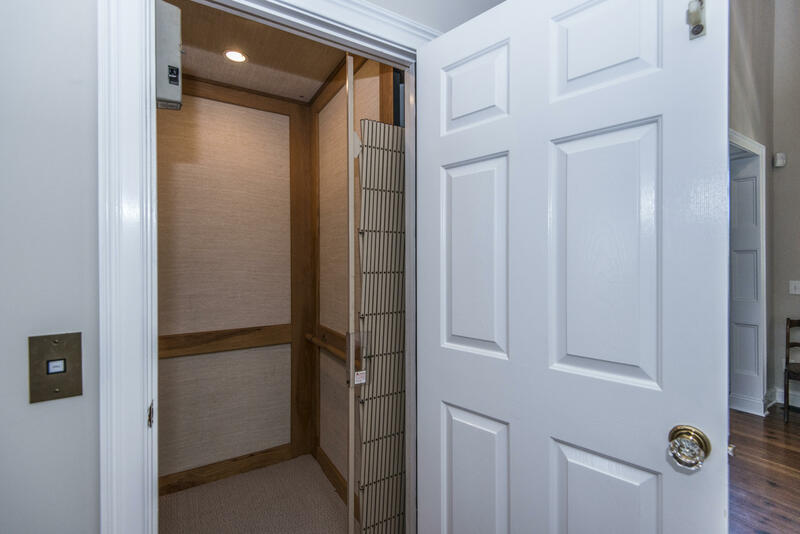 Upon entering the foyer, you will immediately noticethe formal dining room featuring actual plaster moulding and the elegant staircase.